Thank you Monika. Keep reading. Thank you so much. Coming from you, this encouragement means a lot to me. Thank you for the wonderful words Medha. Hoping to add some value over the next twenty six days. Keep reading. That sounds exciting! 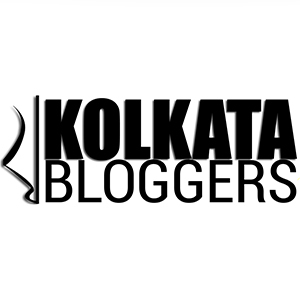 Your readers will get to know a lot more about West Bengal. And, being in love with Bengali sweets, Bangla and the Calcutta cottons, I sure will look forward to your posts! Wish you the best, Sonia! Thank you Shilpa. Hoping to add some value over the next twenty six days. Keep reading. Now this sounds like quite a fun read and you have made sure there is a personal element to it too – all the best with the Challlenge Sonia. Thank you. I’m hoping to add some value over the next twenty six days. Keep reading. Sounds great. Looking forward to it. Particularly the food blogs. Thank you Kanika. I am trying to make the food blogs appealing enough to make you come down to Kolkata. Wow, Sonia. This theme will help us delve into the wonder that West Bengal is while also giving us a sneak peek into your life. Great choice. Thank you Varsh. Hoping to add some value over the next twenty six days. Keep reading. Interesting! Will follow your posts and know more about Bengal. All the best. Thank you. Please keep reading. 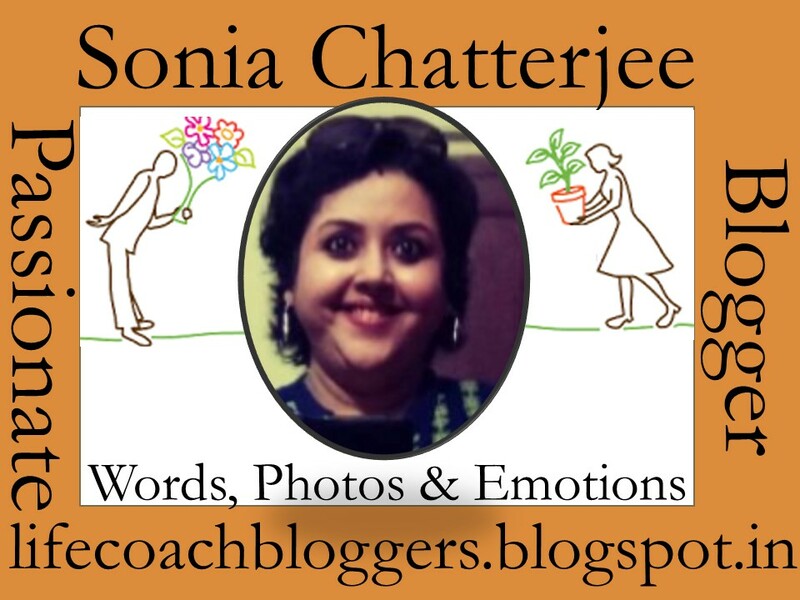 Revealing the theme for A2Z challenge with Blogchatter yet again. That’s such a nice theme. Waiting to get to know the Bengal more and am sure there will be a lot of information and pieces I would love to read. Will stay tuned. Best wishes. Thank you Shweta. Hoping to add some value over the next twenty six days. Keep reading. Thank you so much Ravish. Hoping to add some value over the next twenty six days. Pls keep reading. Thank you Shipra. I definitely intend to cover some speciality sweets. Pls keep reading. An interesting and unique as well. Will look towards reading about Bengal through your lens, Sonia. Thank you Rohan. I hope to add some value over the next twenty six days. Pl keep reading. Thank you Snehalata. Pls keep reading. Nice theme Sonia. Keep flying and keep the awesome work going. Lovely to see you back. All the best.